RUBI GIRL LOVES POLKA DOTS! I can’t help but to love them. 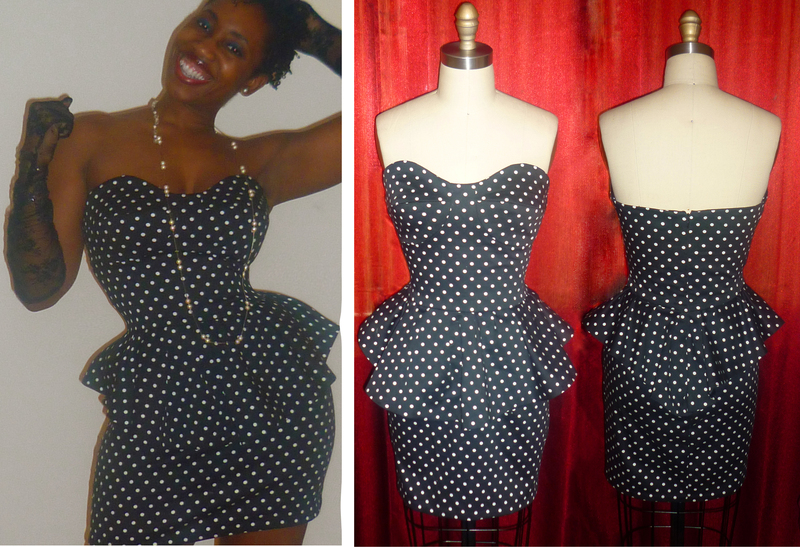 So I had to design a polka dot dress for House of Rubi. I also made a pair of lace gloves to complement the look! I even had polka dot nails! Here is a great instructional video on how to create polka dot patterns with nail polish. If you don’t have a professional dot tool, no problem! There is a follow up video which displays household items that are useful for creating the polka dot pattern on your nails. I used the back of a ball pin for my nail design! 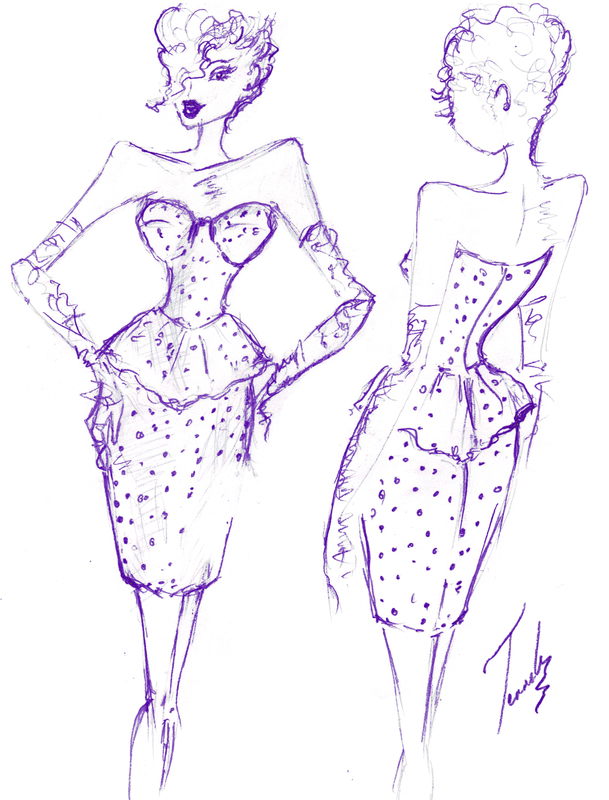 While creating the dress, I couldn’t help but wonder who are my favorite Polka Dot Divas? Why are polka dots called polka dots? Who sang that song “Itsy Bitsy Teenie Weenie Yellow Polka Dot Bikini? Is there anyone who is obsessed with polka dots? Why do I always think of vintage hollywood when I see polka dot dresses? MINNIE MOUSE, HELLO KITTY, AND BETTY BOOP!!!!! 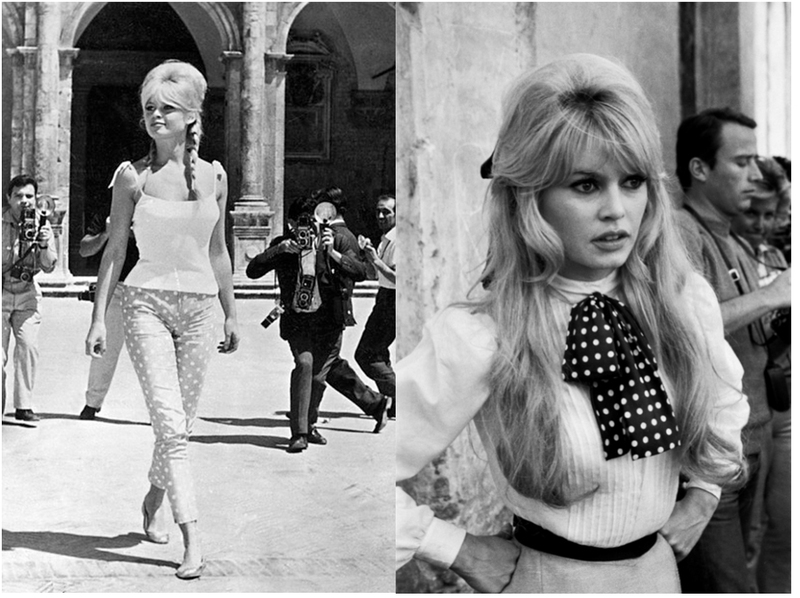 It turns out, polka dots are named after the Polish Polka dance! According to Professor Wikipedia, the pattern is named polka dot because the polka dance was popular during the same time polka dots became fashionable! Check out this Polish Polka dance video. Everybody nows that cutesy song “Itsy Bitsy Teenie Weenie Yellow Polka Dot Bikini! Brian Hyland popularized the song in 1960 . While browsing on YouTube I stumbled upon the answer to my third question. Is there anybody obsessed with polka dots? The answer is YES! Her name is Yayoi Kusama! Yayoi is a Japanese artist who uses polka dots in all of her work. She has been dubbed the “Princess of Polka Dot”. I always think of Vintage Hollywood when I see polka dot dresses. I think it’s because the screen goddesses of that era made it look so timeless and classic. 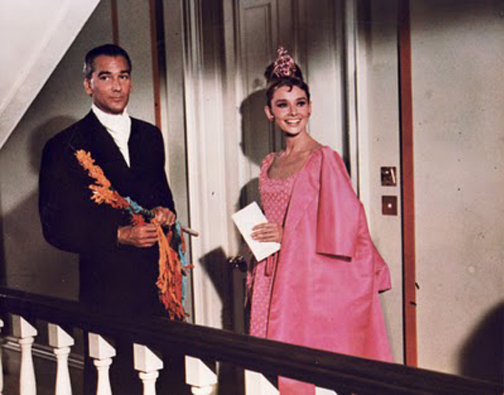 Audrey Hepburn Looking Pretty In Pink While Starring in "Breakfast At Tiffany's"
RUBI GIRL HOLIDAY AND NEW YEAR! HAPPY NEW YEAR EVERYONE! I hope your holidays were wonderful. 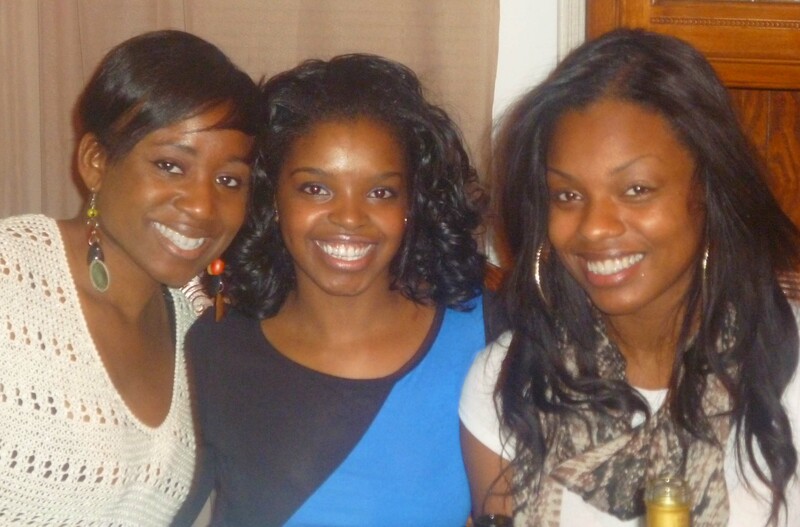 Last year I spent the holidays home with family and friends. 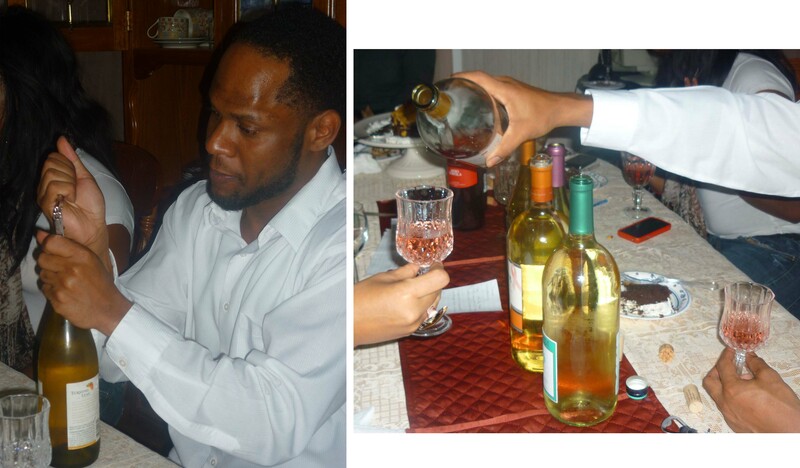 My lovely sister hosted a wine tasting party. I don’t drink, but it was the holidays so I decided to live a little! 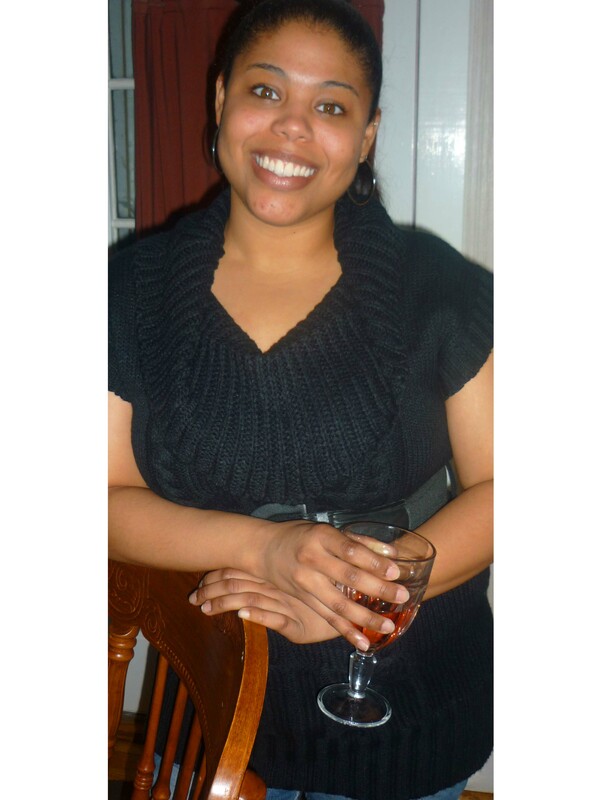 My sister strikes a pose before hosting her wine tasting party! 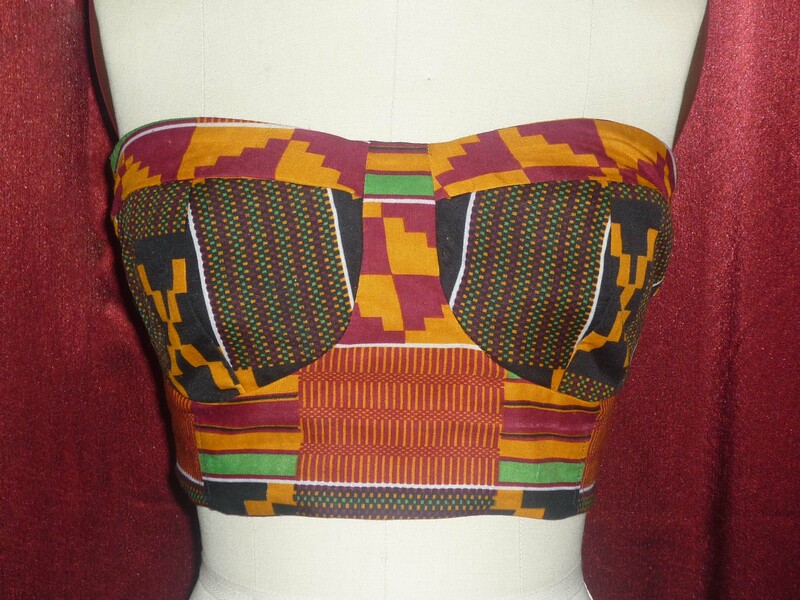 As you all know I love love love the House of Rubi Kente corset top! 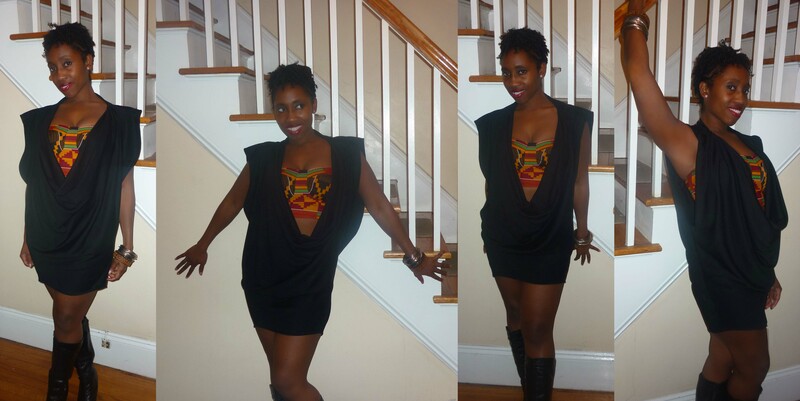 Therefore for the wine tasting event, I designed a draped front black knit dress to wear with the Kente corset top. Yup that’s me! Miss Rubi Girl Tenneh voguing in front of my mother’s staircase. The “Nikki Dress” is versatile. It can be worn backwards. We have now entered into the New Year and these are my resolutions! 1. Embrace my love ones more often and let them know how grateful and blessed I am to have them in my life. Embrace your love ones. 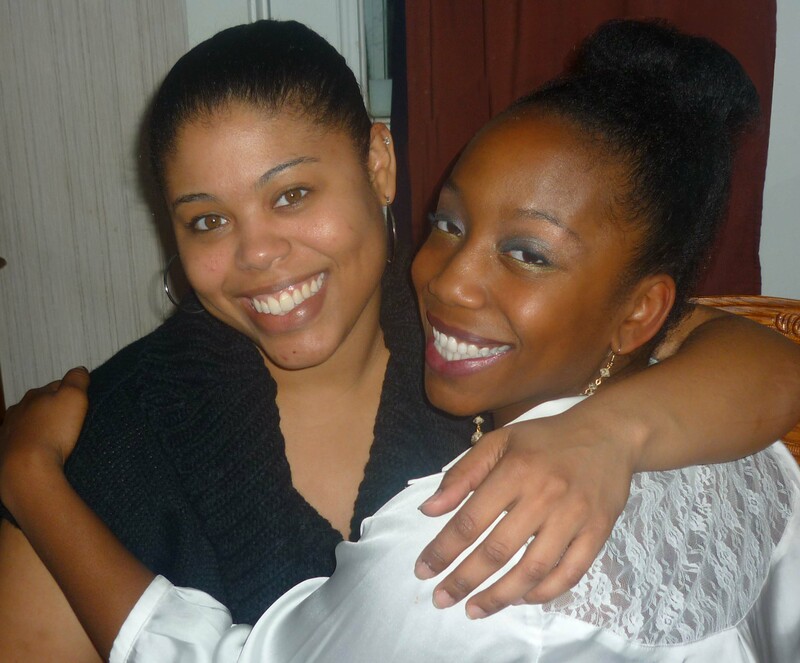 My gorgeous sisters Yvonne and Angela show off their Kool-Aid smiles! Yesterday is the past, tomorrow is the future, today is a gift. That’s why it is called the present. Always create special moments with your best friends. 3. PIMP MY SWAG! It feels good to dress up and carry oneself with an easy, cool and confident grace. 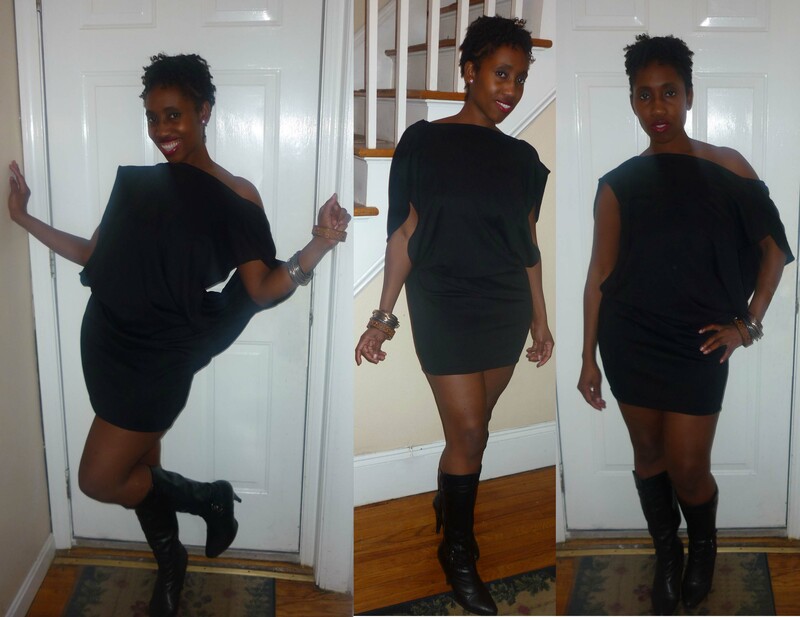 Rosie looks SWAGGALICIOUS in the “Imani Dress”! 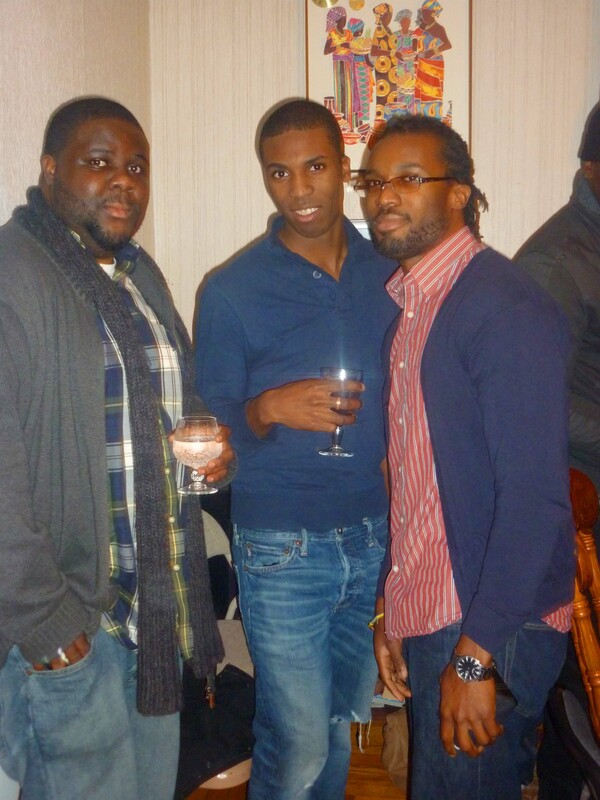 Swag comes naturally to these fellas! 4. Have fun! Life is God’s gift to us. It should be enjoyed. Professional Bottle Popper Mr. Knight instructs us on how to get da partay started! 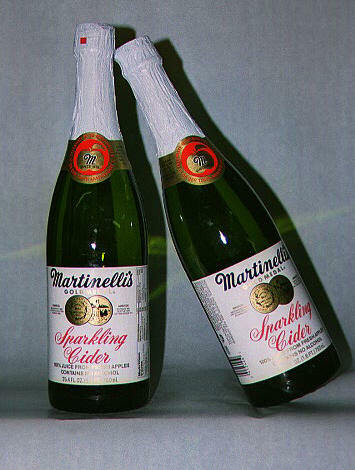 I’ll be popping a bottle of Martinelli’s Sparkling Apple Cider. That’s my favorite! It comes in a variety of flavors. 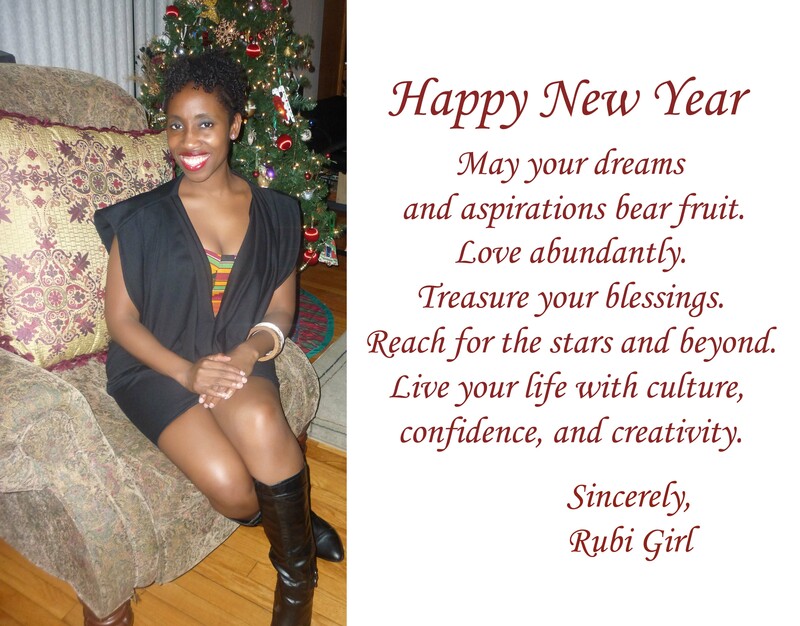 May your New Year bring abundant love, joy and prosperity!